A very small damselfly shot on my school campus. 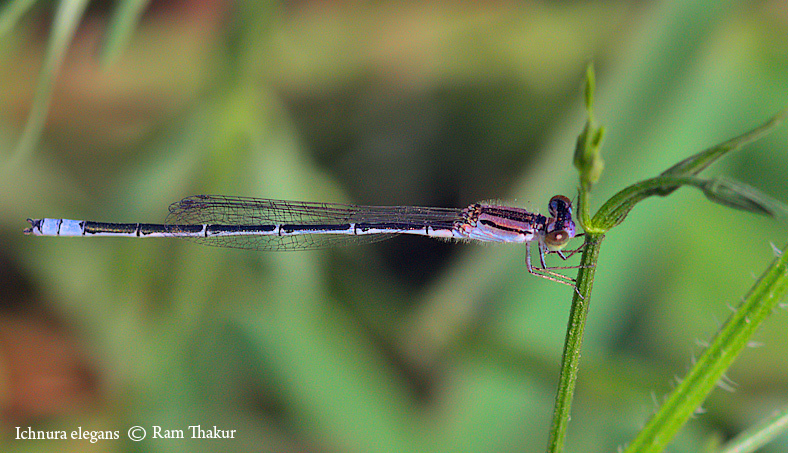 The blue-tailed damselfly or common bluetail (Ischnura elegans) is a damselfly, belonging to the family Coenagrionidae. Very nice picture Ram of this Ischnura.